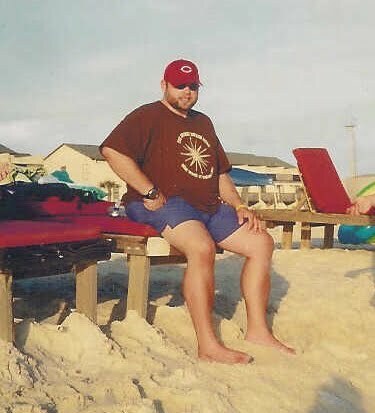 At my mother-in-law’s condo, I found a pic of me from 2005. (Actually Marie had seen it on a previous trip to the beach. She said she didn’t recognize me.) Here it is. I don’t recognize me. How did I get that big? How could I not see THAT? 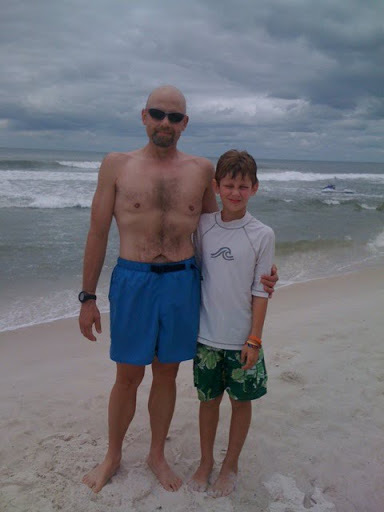 So below is a pic of me from this year’s beach trip. Much better, if I do say so myself. Wow. That is amazing. Good for you for not only losing all that weight but keeping it off and staying healthy! Great job. I bet you feel a ton better.